Jammu : An impressive turnout of voters was seen in both Jammu and Kashmir and Jharkhand for the first phase of Assembly Elections. Beating the chill Jammu came out and approximately 71% people casted their vote. 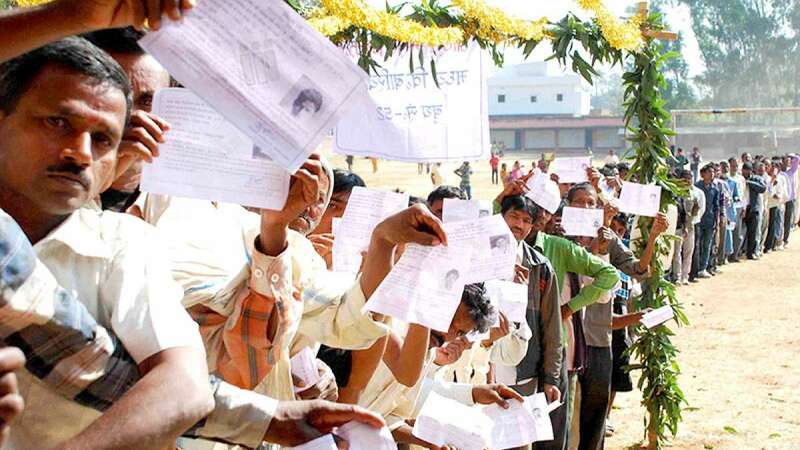 While, Maoist hit Jharkhand came out and approximately 61% people casted their vote to make the right choice of leader. Second phase of elections will be on December 7, 2014.